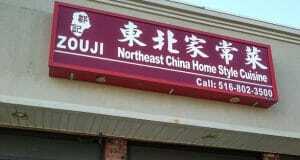 "Zou Ji", a Chinese restaurant, opened up three weeks ago in Syosset, New York. 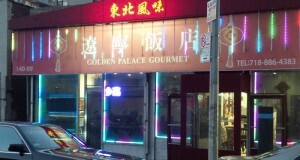 Zou Ji features Northeast Chinese Home Style, or Dongbei, cuisine. This evening we had some dishes that we had never eaten before on our Quest, and that was only half the surprises that were in store for us! 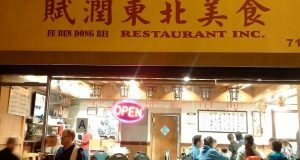 The Chinese Quest review of Fu Run Dong Bei Chinese Restaurant in Flushing, NY. Fair warning: This review is going to make you very VERY hungry! Go. Enjoy!! Bet you can FEEL the sizzle!